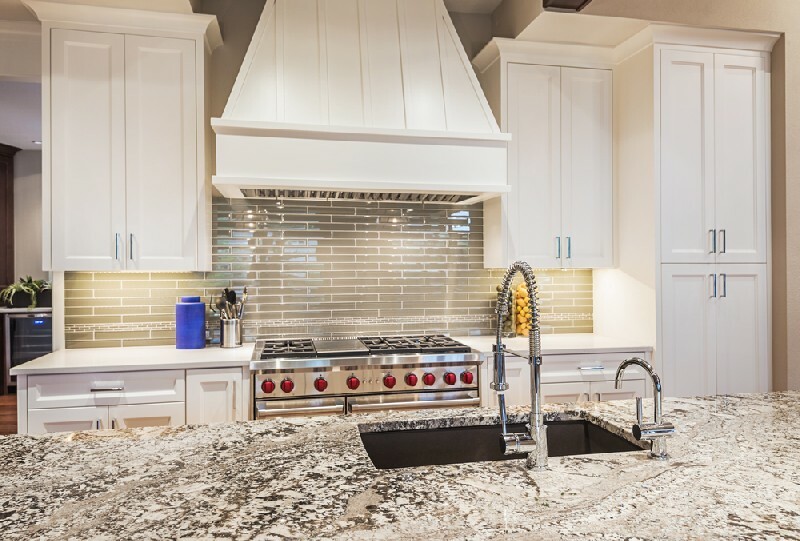 When it comes to getting new kitchen countertops for your South Hill, WA property, you definitely want the best fabricators and installers working for you. Improper fabrication, or careless installation of kitchen countertops can mar the aesthetics of your cooking area, and make the project a waste of time and money. 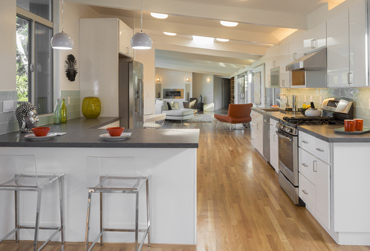 We can even help customers with innovative kitchen countertop ideas. 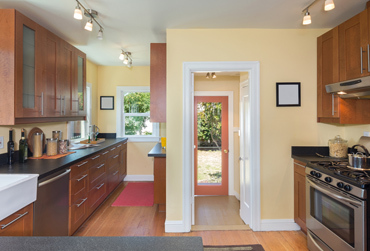 Hire us, and watch our experts install elegant kitchen countertops that will enhance your South Hill property. Do you want to get granite bathroom countertops installed in your South Hill home? 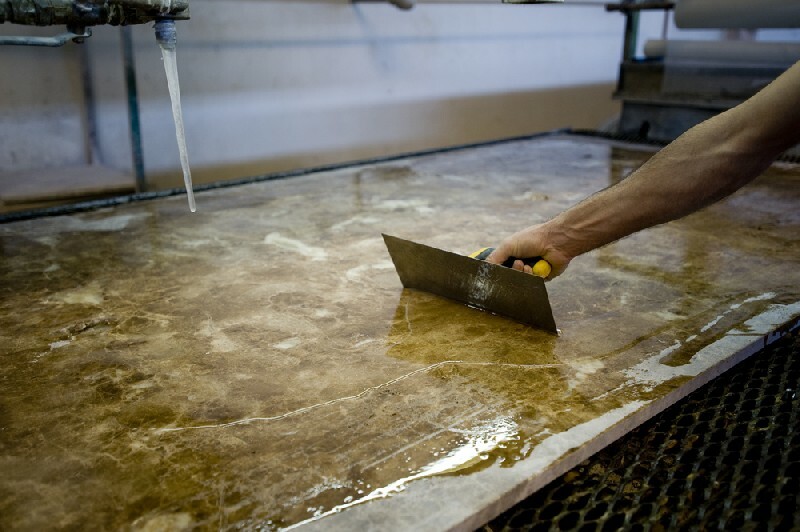 Are you interested in getting recycled countertops installed in the bathrooms at your commercial establishment? We can help. Contact us to learn more about the various bathroom countertops options we offer for South Hill residents. 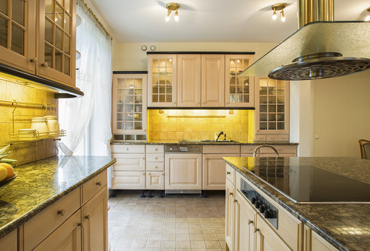 Every property owner has unique ideas, needs, or expectations regarding his/her kitchen or bathroom countertops. 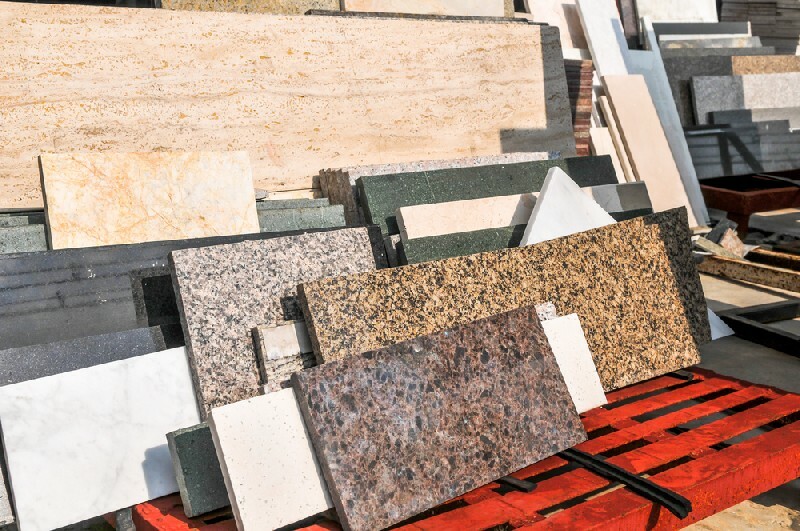 We respect this, and offer a variety of countertop materials for South Hill residents so that they can get perfect countertops to complete their dream construction or remodeling project. Looking for experts that can deliver the ideal kitchen or bathroom countertops for your South Hill property? You will find them at 4Evergreen Countertops. Call 253-777-3009.